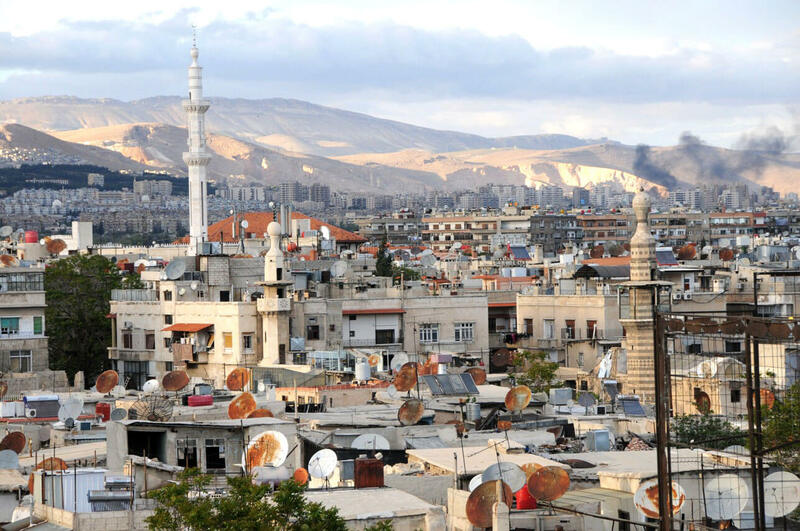 Damascus, the capital of Syria, is widely considered the oldest city as well as the oldest capital in the world. Also referred to as the City of Jasmin, Damascus has been the center stage for quite a few historical events in central Asia. The fact that Damascus is the oldest inhabited city in the world is also acknowledged by historians, with archaeological evidence suggesting that it was established in somewhere around 10,000 to 8,000 BC. While the carbon dating tests at Tell Ramad on the outskirts of Damascus suggest that the city was occupied in somewhere around 6300 BC, the archaeological excavations of the Barada basin reveal that humans inhabited this region even before 9000 BC. 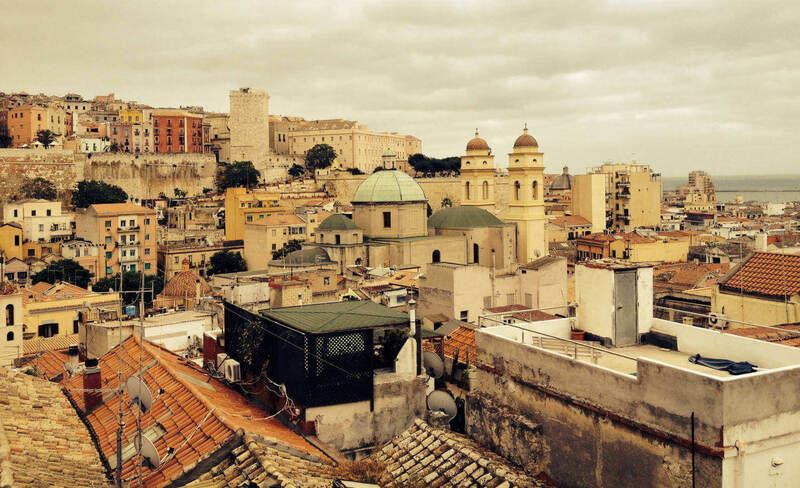 Those who challenge the credibility of this city being the oldest, often resort to the fact that there is not much of documented evidence about the city before the Aramaeans took over in around 1400 BC. The lack of documented evidence is definitely one of the biggest problems you are likely to face when compiling such a list. Jericho in the Palestinian West Bank is also said to be the world's continuously inhabited oldest city. Of the 20 successive settlements that the archaeologists traced here, the first dates back to 9000 BC. By 7000 BC, Jericho was the biggest city in the world with a population of 2000. 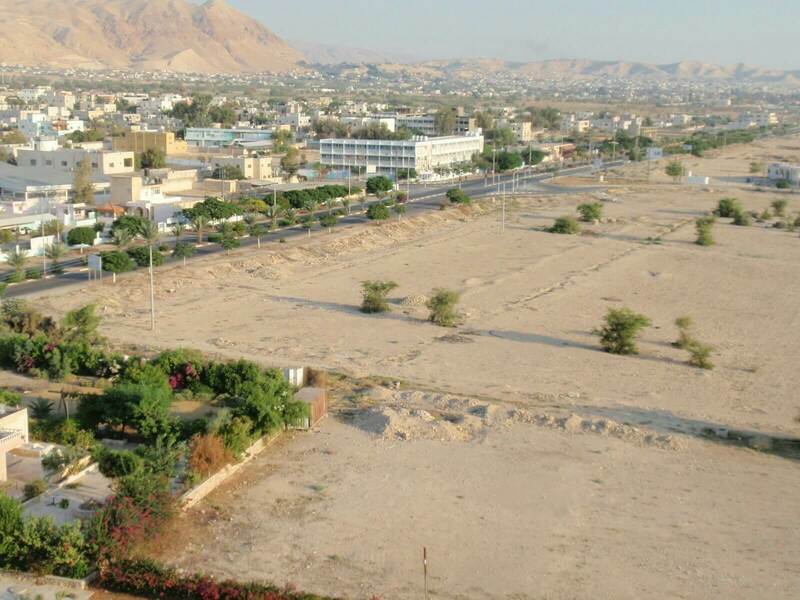 That it has been described as the City of Palm Trees in the Old Testament, is also widely cited as an evidence of Jericho being the oldest continuously occupied city in the world. People in the West know Varanasi, or Banaras, as the religious capital of India, but the city also boasts of being the oldest city in this region and arguably one of the oldest cities in the world. 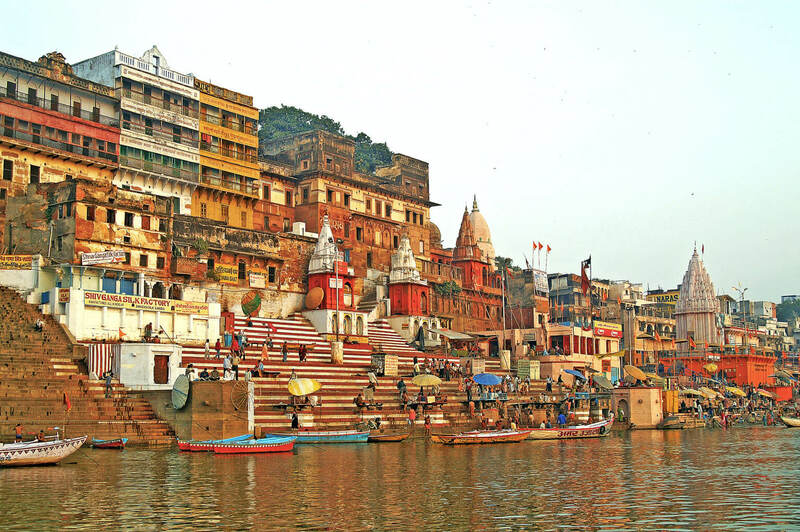 Even though archaeological evidence shows traces of human settlement in Varanasi in the 11th Century BC, it took some time for it to develop as a city and industrial center. Mark Twain once famously said about Varanasi - Older than history, older than tradition, older even than legend, And looks twice as old as all of them put together. 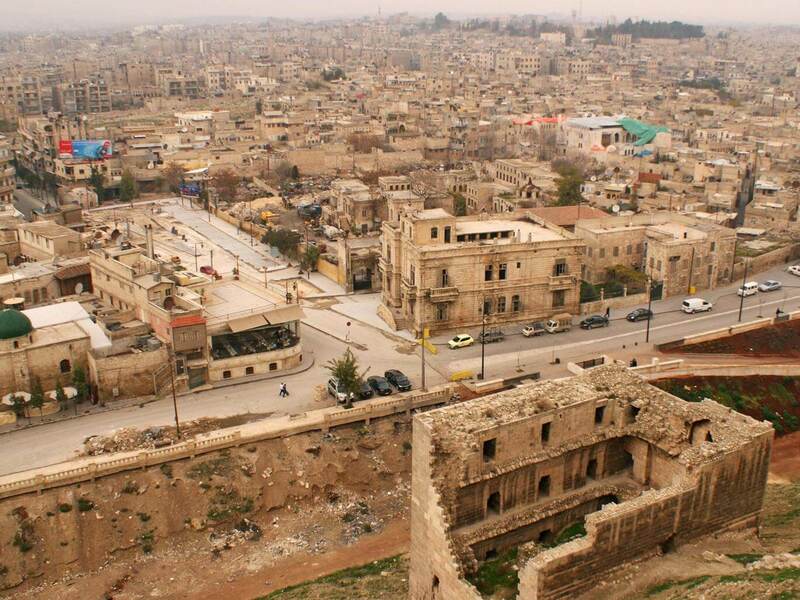 The city of Aleppo or Halab, that it was known as earlier, has also been in the contention for being the oldest city with records suggesting human inhabitation in this part since 8000 BC. While the excavations at Tallet Alsauda suggest that Aleppo had been occupied since 5000 BC, the city came into limelight first in the 3rd millennium BC, when it was made the capital of the Armani Kingdom, and later on again as a part of the Silk Route. Byblos is one of the few cities in the world which have been continuously inhabited since the Neolithic period. 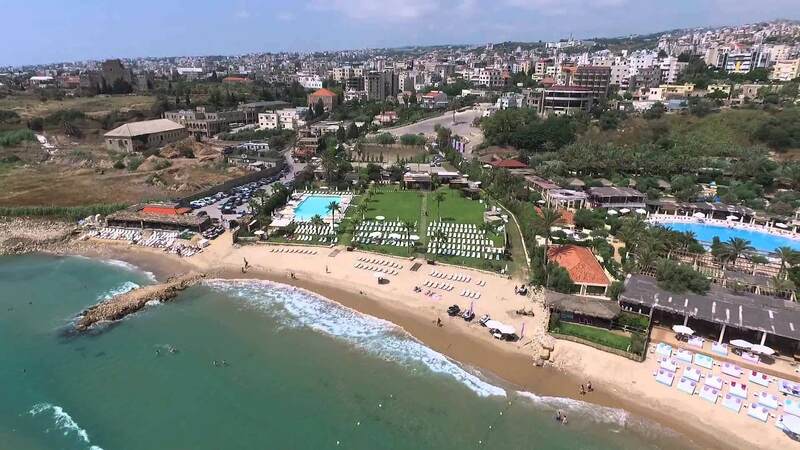 It was initially known as Jebeil, then rechristened to Gebal by the Phoenicians, and eventually named Byblos by the Romans. Even though the Oldest human settlement in Byblos can be traced to somewhere between 8800 and 7000 BC, it was established as a city only in 5000 BC. 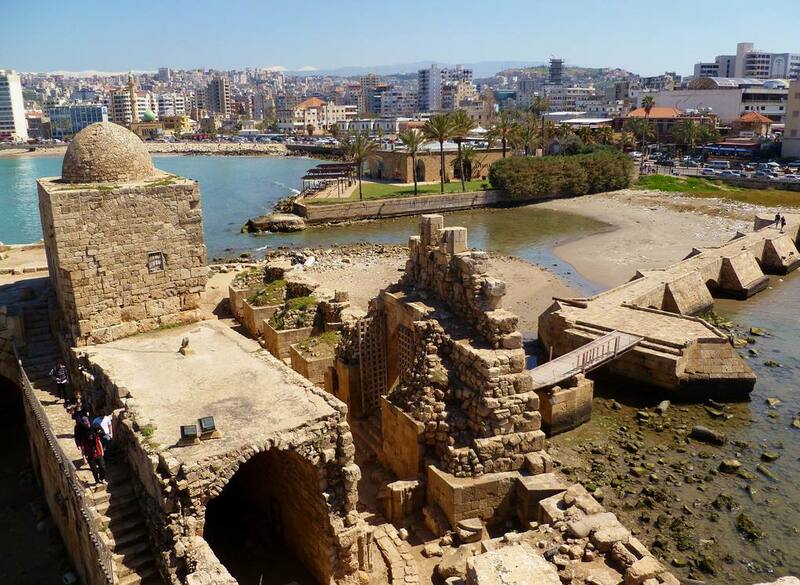 As in case of Byblos, even Sidon -- the Old City of Sidon to be precise -- has been continuously inhabited since the Neolithic times. Also known as Saidan, the city is believed to have been established in somewhere between 6000 - 4000 BC. The Sidon Sea Castle, which was built by the Crusaders in 1228, is your best bet if you want to see the Old City of Sidon standing tall. Before Plovdiv -- the largest city in Bulgaria today -- became a major Roman city, it was just a small Thracian settlement. 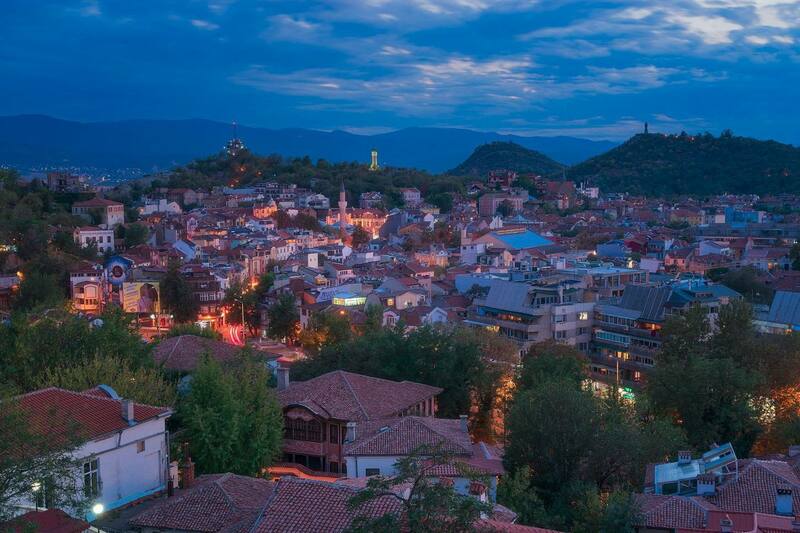 The traces of Neolithic settlement in Plovdiv date back to 4000 BC. Even though this city has been known as Philippopolis for the most part of its recorded history, it does have several other names, including Eumolpias, Trimontium, Paldin, and Filibe. When we talk of Jerusalem as one of the world's oldest cities, we usually refer to the Old City -- a walled area within the boundaries of modern city. Archaeological evidence suggests human settlements in the Old City, then known as Ir David, or the City of David, during the 4th millennium BC, with the first recorded settlement traced to somewhere between 4500-3500 BC. The first mention of the city as Rusalimum though, was only recorded in 2000 BC. While most of us know Athens as 'the cradle of Western civilization' and 'birthplace of democracy', very few people know that it is considered one of the oldest cities in the world. 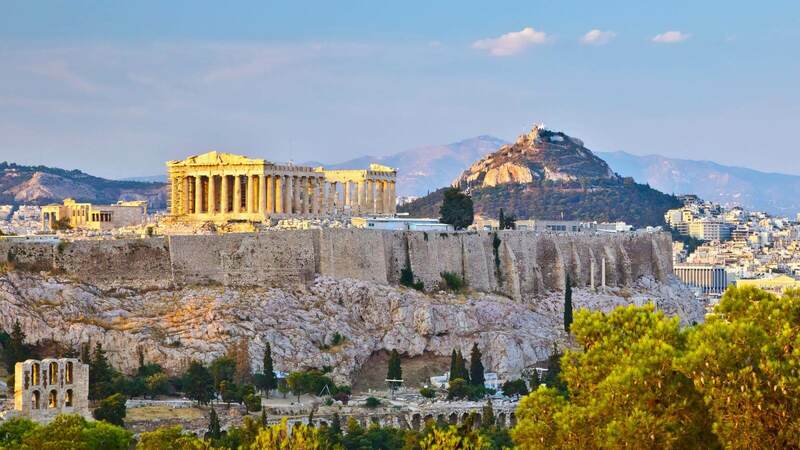 Though there is evidence of continuous inhabitation in Athens for at least 7000 years, it became a major city only during the 1st millennium BC, when it developed as a renowned center of learning and trade in Ancient Greece. 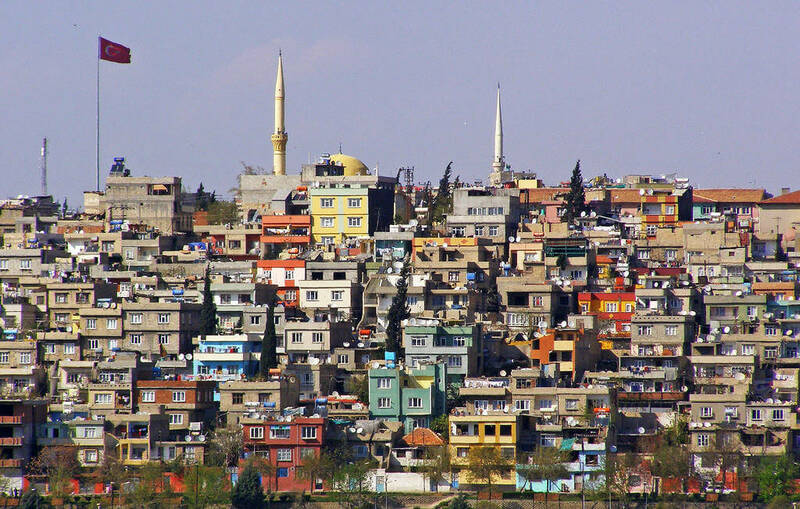 While quite a few cities in this list have been continually inhabited since the Neolithic period, Gaziantep, or Antep, boasts of being continually inhabited since the Paleolithic period. Its strategic location between Mesopotamia and the Mediterranean made it one of the most popular cities in the history of this region. Gaziantep city has been ruled by several empires, right from the Akkadians and Hittites to Romans and Arabs.